Book Delhi Sightseeing Tour Package By Car - Book Now! 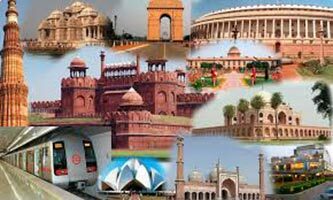 Delhi tourism is one of the best and everyone wants to take a tour of the national capital. 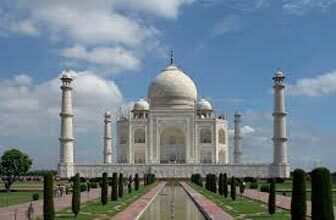 We are located in New Delhi, India and involved in offering amazing tour packages to the tourists. 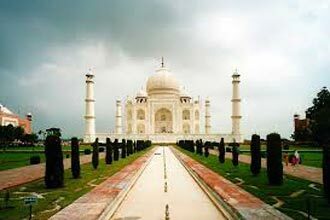 We provide a full day Delhi sightseeing tour package at affordable charges. 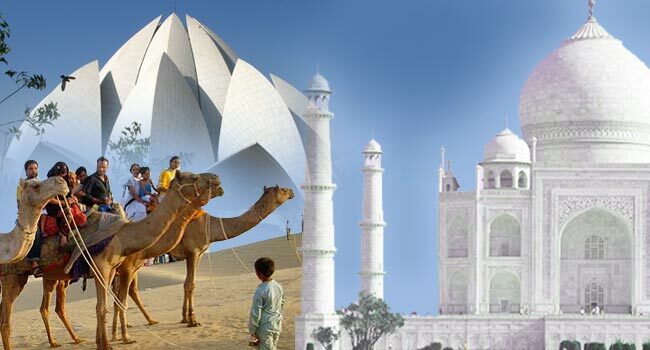 Our Delhi day tour includes the best sightseeing destinations along with transfers, food, etc. We make sure that our tourists remain contended with our sightseeing tour. 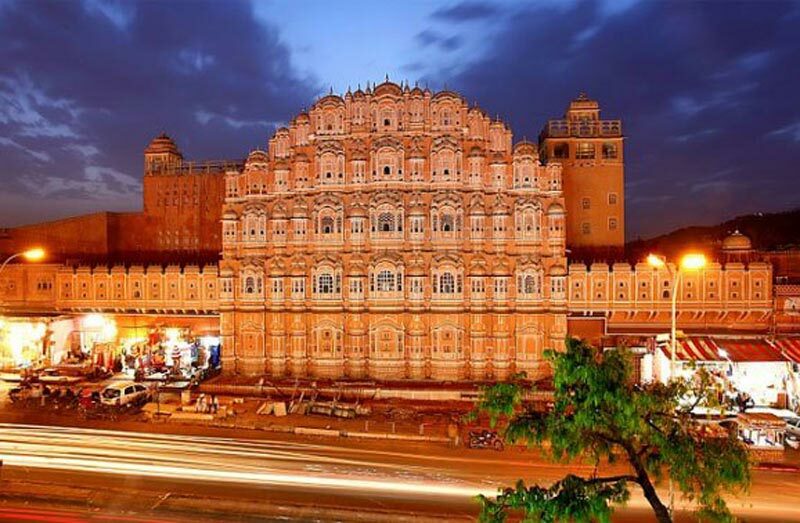 We offer both luxurious and budget travel packages to the tourists. 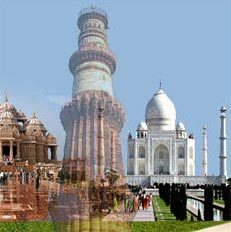 Contact us to book our Delhi sightseeing tours. 13.30 PM : Lunch at An Airconditioned Restaurant. exclamation mark in stone to record the triumph of Muslim rule. Drop you at the Hotel.